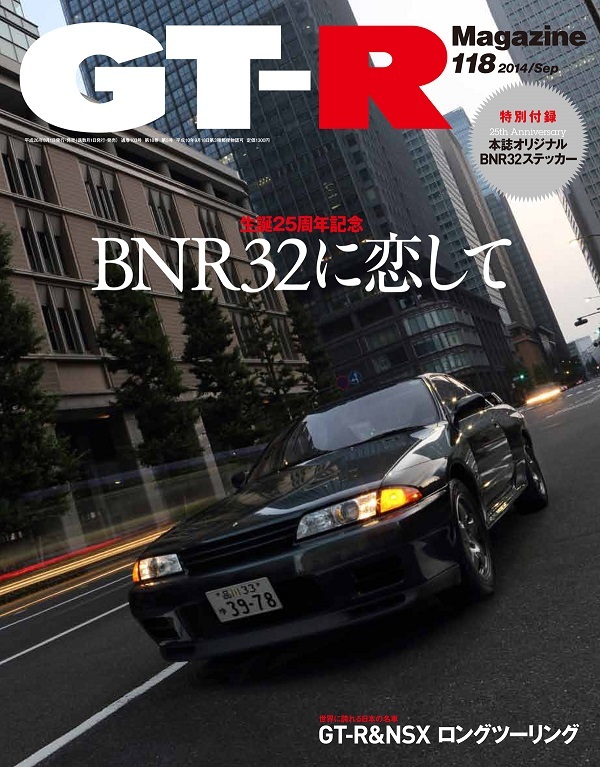 GT-R Magazine Vol.118 will feature on R32 GT-R(BNR32) as it will turn 25 years old on the 21st of August. Chikara Kitabatake, a photographer, shot the R32 for a cover page 20 years ago when the very first GT-R Magazine came out and he shot it again. What we focused was to shoot the original (unmodified) R32 with backgrounds that never were 25 years ago. All the shots were taken in Tokyo and some of you may notice exactly where. 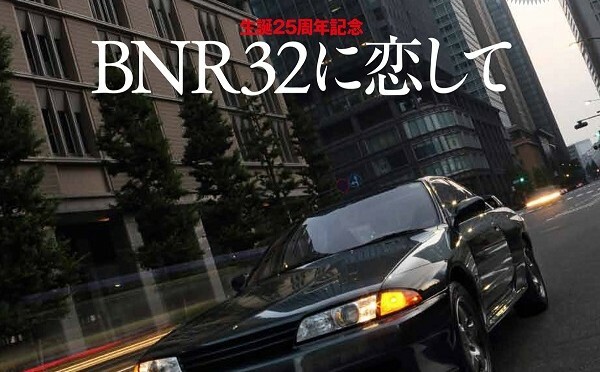 What surprised us is that BNR32 still looks fabulous even after a quarter of a century. Enjoy looking at these beautiful pictures and reminiscent on the day BNR32 made its debut. 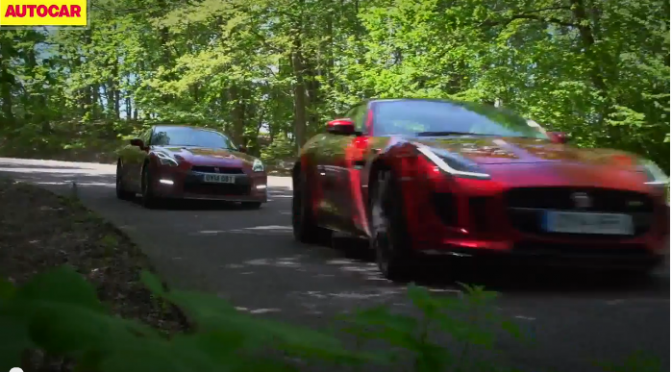 On the side note, this particular BNR32 belongs to Kozo Wantanabe, a man in charge of testing BNR32, and is the only BNR32 colored in the factory original green. As for the special feature, we have interviewed men behind the development of R32 Skyline. Those men were Shurei Ito, a product manager then and Hiroshi Tamura, a product manager’s right hand man then. 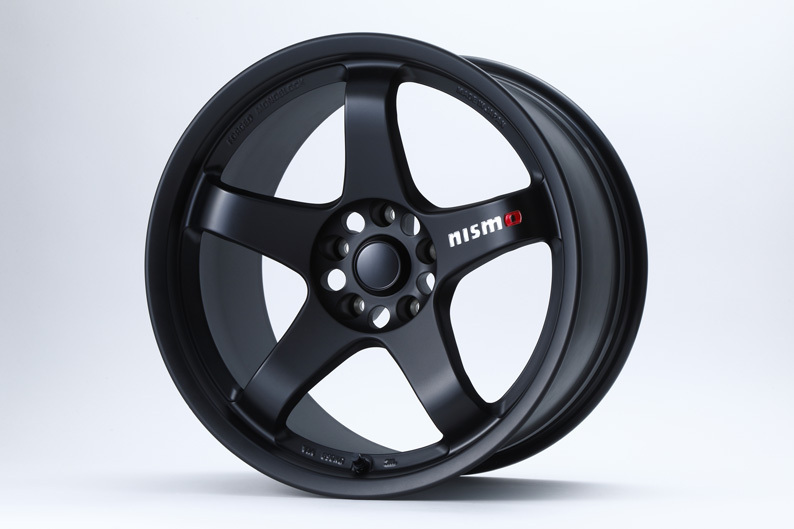 We have also interviewed the designer of an R32, Hidetoshi Nishiizumi, chief engineer of chassis design who put in a lot of work for ATESA E-TS, Toshiro Matsda and Seiji Nagakura who was in charge of product assessment. 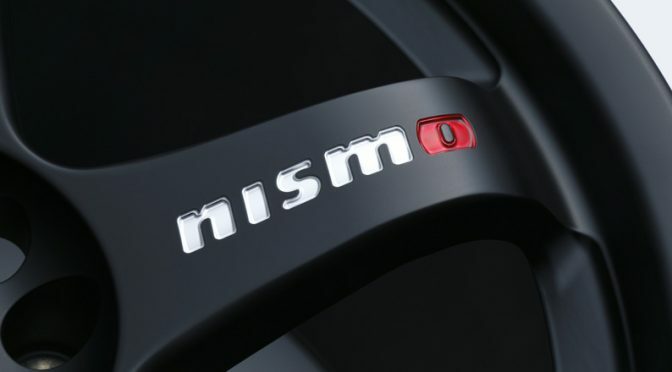 Our regular feature of “BNR32 project” being looked after at NISMO Omori Factory is nearly coming to a completion. The engine has been installed and is now drivable. We will soon find out the full extent of an R32 which has been refreshed by the works team. ●Other contents are of R’s meeting 2014 guide, including “we shall aim for world record”/ GT-R&NSX Tokyo-Hokkaidou long touring/ R32, R33, R34, R35 staff car diaries/ Super GT 2014 & report on Nurburgring 24hours etc. ●GT-R Magazine118号 その他のコンテンツ： R’s Meeting 2014 イベントガイド「今年は世界記録に挑戦！」／一時代を築いた名車 GT-R×NSX 東京〜北海道ロングツーリング／スタッフカーの日常をレポート R32・R33・R34・R35運行日誌／スーパーGT 2014＆ニュル24時間レポート etc.